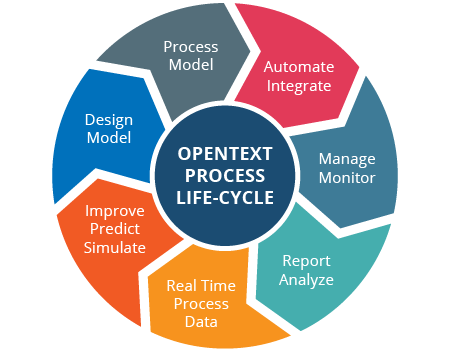 OpenText MBPM is a business process management platform that brings a comprehensive solution. 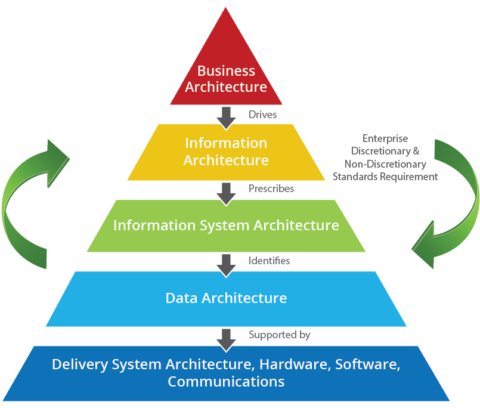 You can capitalize on prospects by providing a more agile, intelligent business process layer that fits in the existing legacy systems, and gives you the ability to simply modify workflow processes as and when the business requirements change. Get a Comprehensive Support for Full BPM Life-Cycle Now! 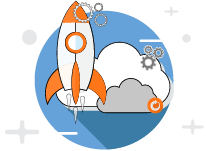 Our training mentors provide a range of services for both the IT-administrator level and end-user level. Our experienced support engineers can evaluate and understand the most complex implementations to offer a range of support options. Our reputation is instituted on our ability to follow an able implementation practice and industry standards, to ensure projects are completed on budget and on time. We offer Migration services of existing application from older version of Metastorm (7.6) to latest release of version 9.x. Informed decision making, collaboration & knowledge sharing. Classified information feeds can be integrated in a browser-based application. REST-based API can be used to device a BPM product that facilitates the process/application to post updates or alerts on work status. Work can be considered as a social entity, and cases can be followed by BPM users everywhere. People can post content into information feeds; others will be able to comment on the content posted. Social interaction which includes access to content feeds will be available to smartphone users and browser-based users.